I used to love hot pockets during my college days. They were so convenient and tasted good–to a college student. Have you ever noticed no matter what variety you buy, it still tastes the same? Maybe it’s the crust or the same ingredients except for the meat that made them taste similar. 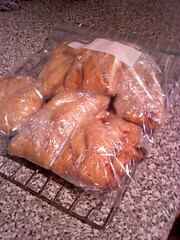 Regardless, they were convenient and I bought them for quick lunches. Now that I’ve grown up a bit, I’m venturing out to make adult convenience lunches with whole foods. 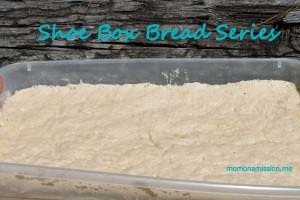 I’ve adapted this idea using the artisan dough made with olive or canola oil-you choose your own bread base. Preheat oven to 350. Dust a stone or cookie sheet with cornmeal. I spread tomato sauce sprinkled with italian seasoning-about 1 tsp. and garlic powder-about 1/2 tsp. ( you can use 1/2 cup of your favorite pizza or pasta sauce) down the middle and top it with 1/2 cup cheddar cheese, turkey pepperoni slices and 1/2 cup mozzarella cheese. Next comes the fun part. It looks complicated, but it’s not. It looks prettier than folding over the entire crust and pinching it closed and it’s just as easy. I cut strips on both sides of the filling trying to keep the cuts even on both sides. A large pizza wheel works like a charm for this procedure. Then you angle each strip over the filling crossing the opposite strip as you go. Keep alternating strips until you are at the end. Doesn’t it look fancy? 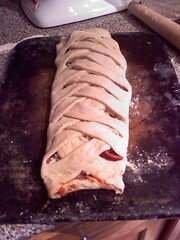 Bake this stromboli for about 30 minutes until lightly browned. Tint with foil the last 5-10 minutes if it’s browning too quickly. Remove from stone/pan and place slice into 2-inch slices with the pizza wheel. Transfer to a cooling rack and allow the slices to completely cool. This may take up to thirty minutes. 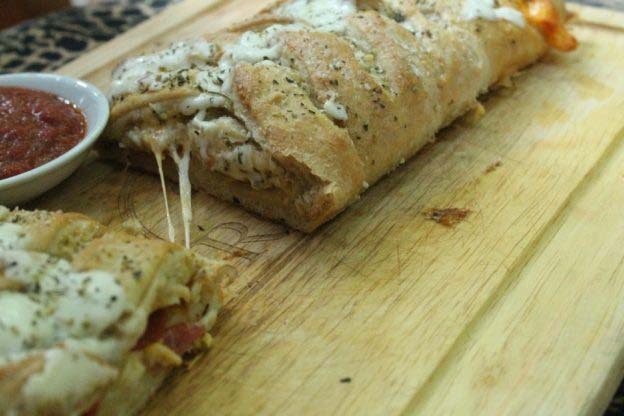 You could double this recipe and make two stromboli- for dinner and one for convenient lunches or make an adult version with black olives, thinly sliced Roma tomatoes, diced peppers and onions or mushrooms and save the plain one for the kiddos. Think pizza toppings. I made two loaves of cinnamon bread at the same time so I was still double bubbling in my oven. 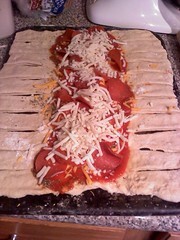 Printable Pepperoni and Cheese Stromboli is linked to Tasty Tuesday. 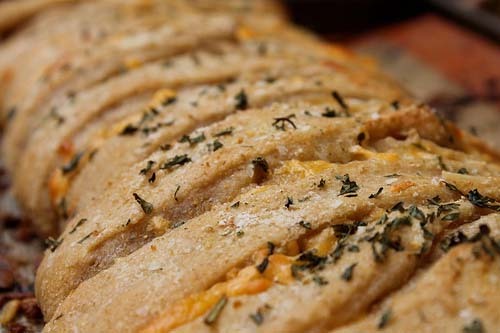 Don’t forget to print your dough recipe-olive oil or canola and use it for more delicious items besides stromboli. Try pizza, cinnamon rolls or bread, sandwich thins, calzones or flatbread. 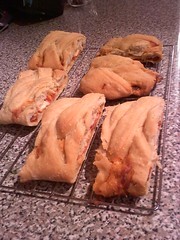 I recently used my grilled calzone dough recipe here and it was really delicious. I omit the sauce inside (thanks to my daughter’s suggestion and we serve it with my crock pot marinara on the side. Veggies are fantastic. My kiddos will disagree and say the pepperoni and cheese only is the way to go. Honestly either dough works well, and the filling can vary with whatever you have on hand. Why not try both and make extra to freeze! The finished product is divine. 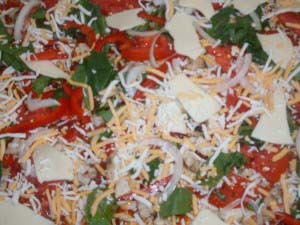 This entry was posted in Burgers + Sandwiches + Pizza + Wraps, Quick + Yeast Breads and tagged artisan dough, braid, convenience lunch or dinner, pizza, quick meal on 01.03.2011 by admin. I made this a few nights ago and added extra cheese on top of the crust. Yummy! 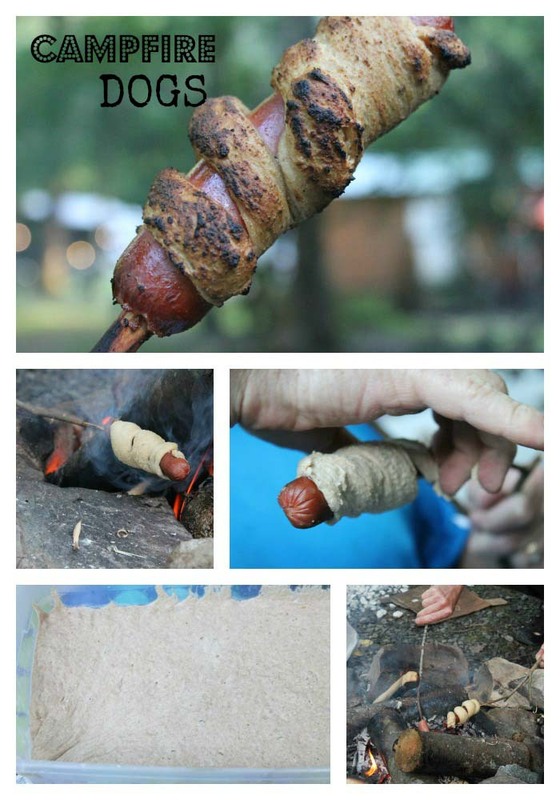 Great easy receipe that we all loved. 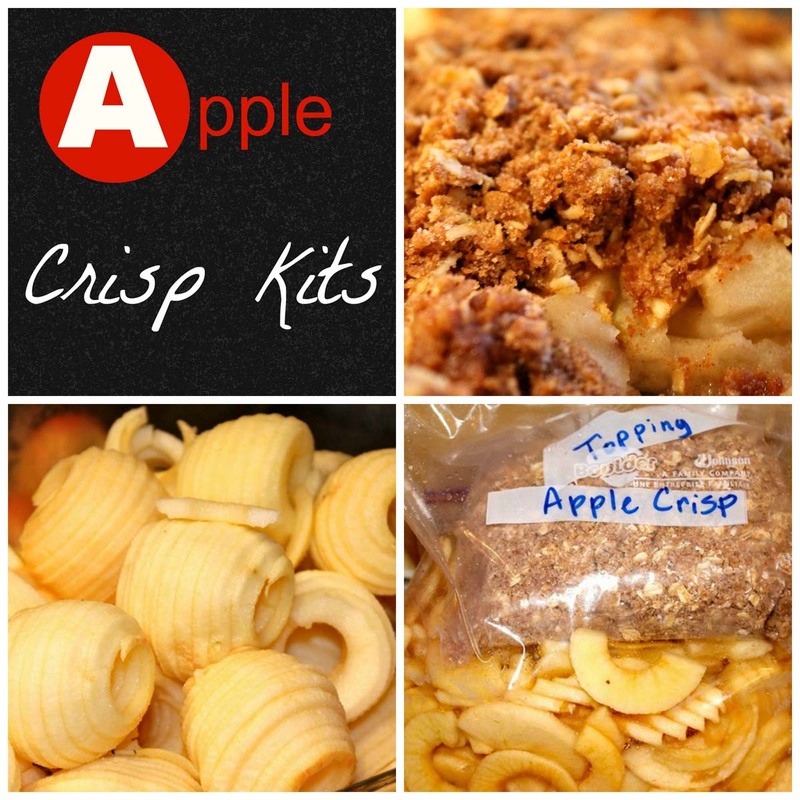 What a great idea — I bet my husband would love to have these in the freezer for lunches! This looks fantastic. Love the idea. Ok so I was very excited about this bread and the recipe. When I went to make it my dough was very very sticky. I was finally able to get it to work, but is there anything I can do so that I won’t have this problem with the rest of my dough? I was hoping to make cinnamon rolls with the dough. after the 2 hour rise, the dough works best when it’s chilled in the fridge for a couple hours, you can work with it after that or the next day, don’t be afraid to dust it with flour several times to make it pliable. Thank you!! I am excited to try and make the cinnamon buns! I think this recipe looks delicious! I love to have meals in the freezer!